BEST PROCESS. BEST RATES. PROFESSIONAL SERVICE. 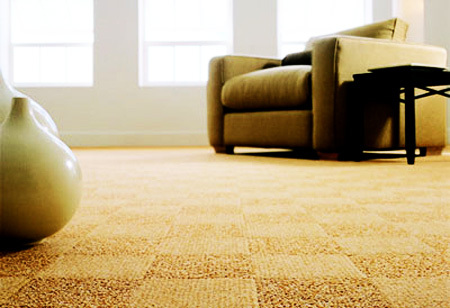 A: On average household carpets should be cleaned at least once a year. In some cases (pets, children, allergies) carpets may require more frequent cleaning. A: Upholstery should be cleaned once every 12 months as a part of regular maintenance. Upholstery that shows visible dirt or soiling should be cleaned to avoid dirt building up and causing staining. Q. Other carpet cleaning companies quoted me less? Why is that? A. We have built our business on our quality work. We do not use "bait and switch" as part of our sales strategy. Unfortunately in the industry some still use those tactics. Our price is reflective of the top quality work, equipment and materials used when we clean. Quality cleaning and care extends the life of your rug and furniture, while poor quality cleaning can leave behind residues and actually harm your investment! A. 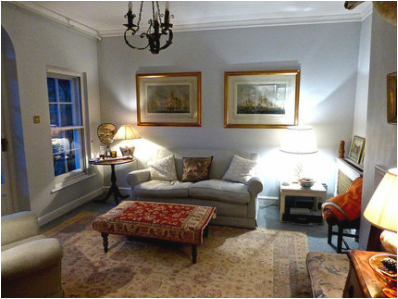 Every cleaning system uses some form of chemical to clean soft furnishings. Water is a chemical and forms the basis of most cleaning solutions. We use non toxic green soaps for our cleanings. Our experienced technician will be using safe chemicals and will rinse the items to make sure that no chemical residues remain within the fibers. Q. Someone in the house suffers from an allergy. Will the cleaning be a problem? A. 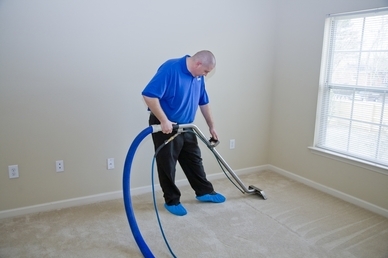 Carpet cleaning methods rely mainly on water based chemicals. Let the cleaning technician know about the allergy. Steps can be taken to ensure that the risk of the allergy sufferer coming into contact with a cleaning chemical is eliminated. Sometimes an allergy sufferer should not enter the room that has had items cleaned within it for a twenty-four hour period. Q. Is it true that once you have had your carpet/suite cleaned they get dirtier quicker? A. This was true many years ago when cleaning by shampoo was the normal way owners tackled their carpets themselves. Chemicals and Cleaning Machines are much more sophisticated these days and providing cleaners follow laid down procedures this rapid resoiling shouldn't take place. 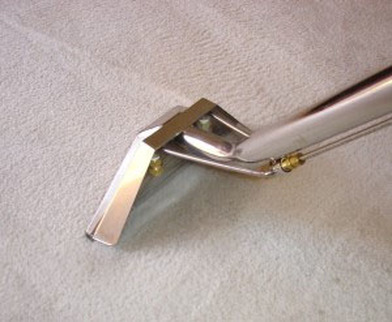 The largest carpet manufacturers recommend steam cleaning...read about it here. Call us today at 949-393-5323 to schedule an appointment today. Or fill out the form for a coupon. 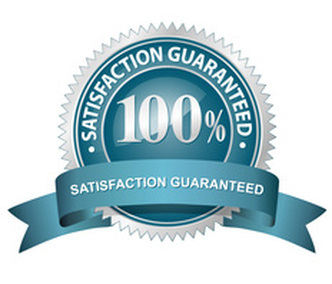 We look forward to hearing from you and making your carpets fresh and luxurious.